6oz Portions: Choose 10, 20, 30, or 60 pieces. Varied Portions: Choose 10 or 20lbs. Includes mostly 12-20oz pieces and a few 6-12oz tail pieces. There are 13-15 pieces per 10lbs. Please allow an extra 24 hours for delivery. Only available to ship on Tuesdays. 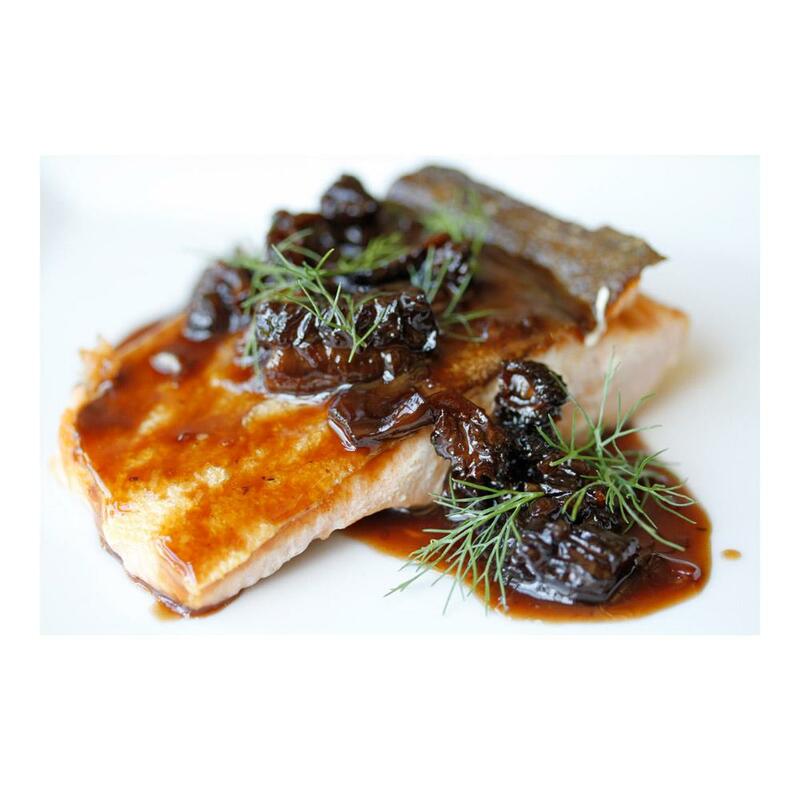 Wild keta salmon has a firm texture and mild flavor. Its exceptionally large flake size means it absorbs flavors well, making it ideal for smoking or marinating, while its meaty texture makes it the perfect choice for grilling. 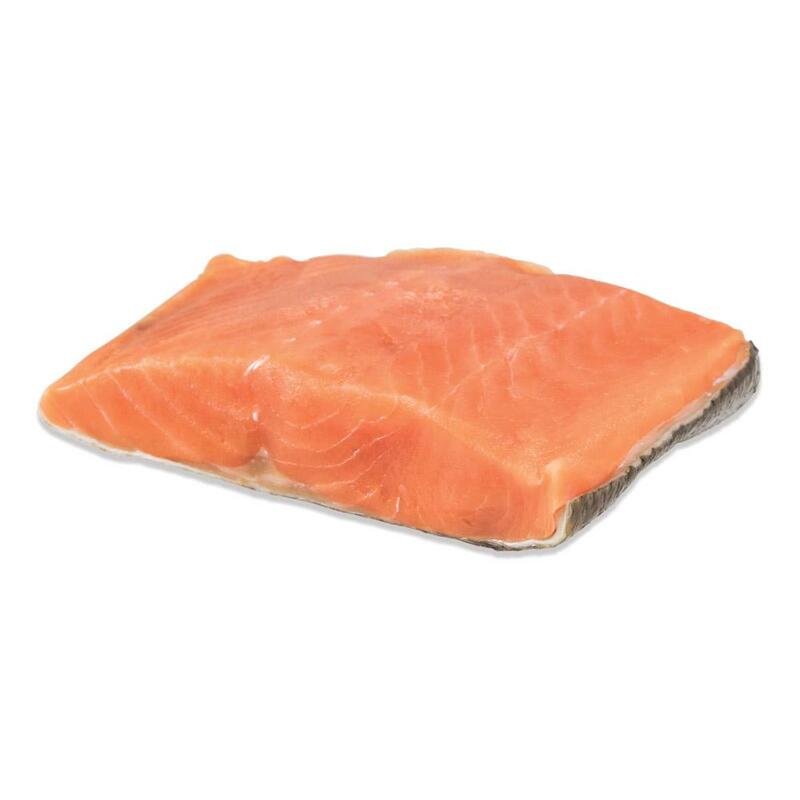 This keta salmon has been sustainably fished off the coast of Alaska by small family-run fishing boats and expertly prepared for extremely high quality. The keta fillets are cut from the fish by hand. Store frozen keta salmon fillets in the freezer until you're planning on cooking them, then defrost & store in the refrigerator. Up to 72 hours once thawed. Keta salmon are one of the more firm salmon varieties, so these fillets stand up well to marinating and grilling. If you have difficulty with salmon coming apart on the grill, this is the best choice for you. Because they’re also a mild variety, they’re best paired with milder ingredients that won’t overwhelm them. Try combining keta salmon with flavors like garlic, asparagus, sweet rice wine (aka mirin), chervil, chives, cream, lemon, lime, dill, and (of course) butter. Lentils and rice are both great choices for salmon side dishes.